The Westwood Hills home at 463 S Bentley Ave, LA CA 90049 received a price reduction of 2.05% or $46,000, down to $2,199,000. Originally listed August 6th, 2014 for $2,295,000, this is the 2nd price reduction since coming on the market. However, this time the price reduction came via re-listing the house with a different broker at a new price. This 40's single story traditional looks to be mostly remodeled and in move-in condition. This is a rather large flat lot with just under 10k feet, which is not very common for the Westwood Hills neighborhood. There is also a huge guest house in the rear of the lot. I haven't seen a guesthouse this large in the neighborhood either. 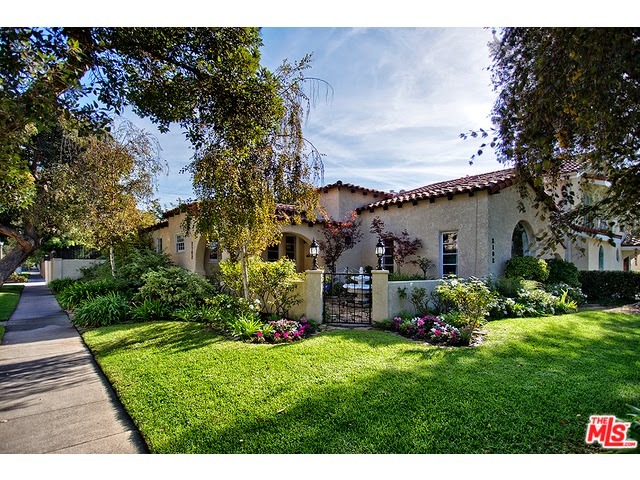 The Westwood home at 2143 Kerwood Ave, LA CA 90025 received a price reduction of 1.46% or $26,000, down to $1,749,000. Instead of a price reduction during a current listing, this house was relisted, after a month off the market, with a different agency at a lower price on December 1st, 2014. 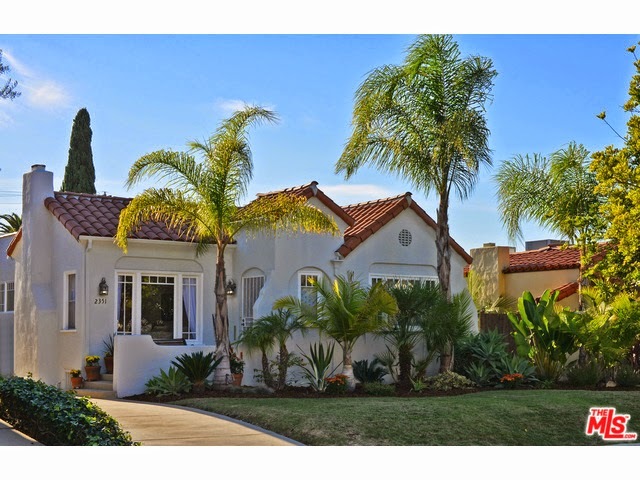 Listed June 11th, 2014 for $2,195,000, this is the 4th price reduction overall. Built in 2006, this home is updated and in move-in condition. This could be good for someone looking for a home office. There is the main house on the Kerwood/Olympic corner and then a 2 story guesthouse or office in the back of the property with it's own address on Olympic. In fact, the property is set up so that you could have visitors/clients come through a side entrance to visit your office in the guesthouse. And not have to go through the front of the property. What Did That Westwood Home Sell For At 2351 Parnell Ave? The Westwood home at 2351 Parnell Ave, LA CA 90064 lasted 9 days on the market before accepting an offer on 11/13/14. This Spanish house has been upgraded and expanded since being built in 1925 and is in move-in type condition. The biggest change is the great room concept that was created by opening up and enlarging the kitchen and pushing out the back of the house to give room for the vaulted ceiling family room. There is also a nice raised deck off the rear of the house. On 12/12/14, 2351 Parnell Ave closed about 5.04% over the asking price at $1,396,000 |$719 $/sf|. According to the MLS, the home is a 3 bedroom / 2 bath, 1,943 sq ft of living space on a 6,757 sq ft lot. What Did That Westwood Home Sell For At 2102 Selby? 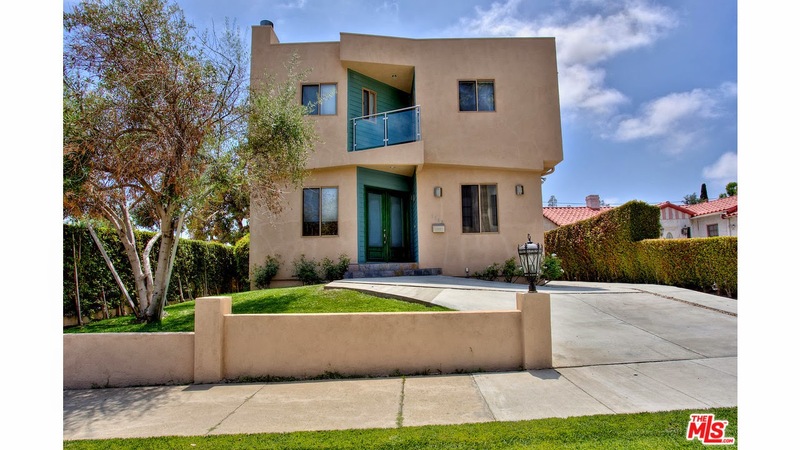 The Westwood home at 2102 Selby Ave, LA CA 90025 lasted 13 days on the market before accepting an offer on 11/05/14. This lovely late 20's Spanish was updated and in move-in condition. I liked the mix of updating and period details in this house as well. Although I would say the cosmetic updates were modest looking and not of the high end nature. I believe various system upgrades have been done in the house, such as; upgraded electrical, central ac/heat, copper plumbing and more. 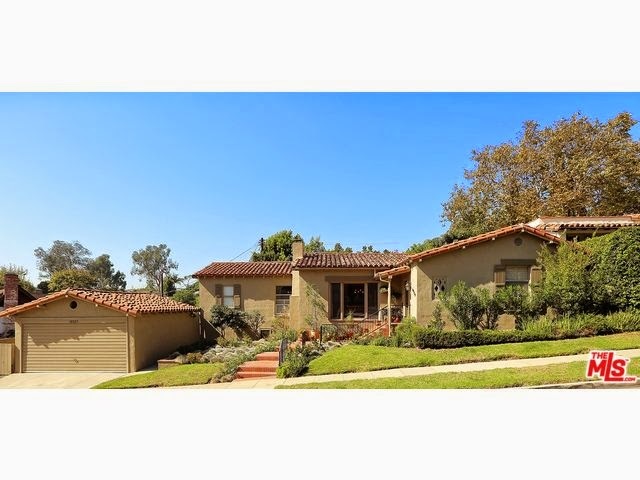 On 12/11/14, 2102 Selby Ave closed about 1.06% over the asking price at $1,312,765 |$844 $/sf|. According to the MLS, the home is a 3 bedroom / 2 bath, 1,556 sq ft of living space on a 6,763 sq ft lot. 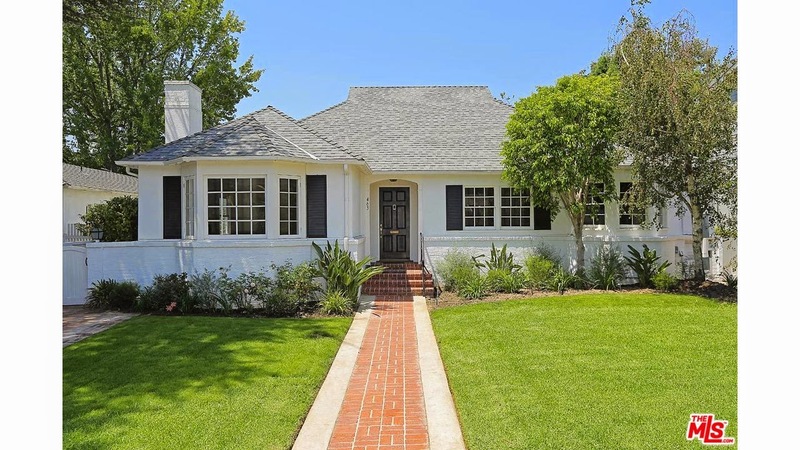 What Did That Westwood Home Sell For At 1966 Comstock? 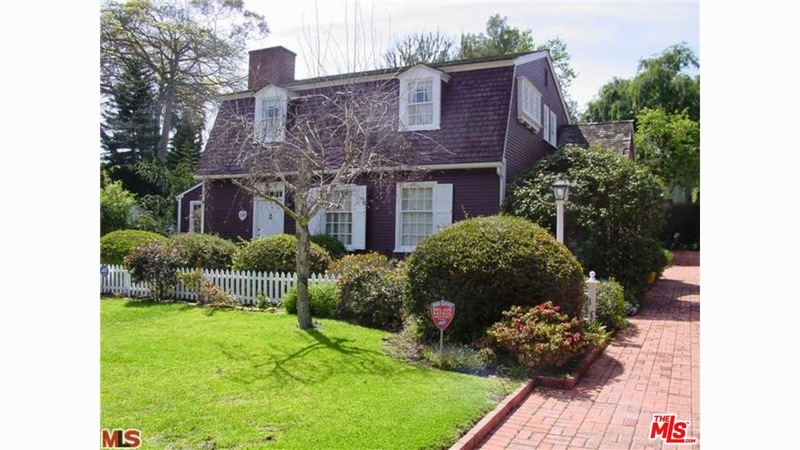 The Westwood home at 1966 Comstock Ave, LA CA 90025 lasted 40 days on the market before accepting an offer on 11/19/14. While updated, this 1930's Spanish is full of original and restored details throughout. I always appreciate the older Spanish homes that are updated in a way that keep the integrity of the style of the home and aren't butchered with generic home depot upgrades. Comstock is one of my favorite low key streets in this micro neighborhood of Westwood because it's tucked off to the side with little drive through traffic and homes are nicely set into hillsides of the rolling hills. On 12/03/14, 1966 Comstock Ave closed about 98.7% of the asking price at $1,900,000 |$670 $/sf|. According to the MLS, the home is a 5 bedroom / 4 bath, 2,837 sq ft of living space on a 5,530 sq ft lot. 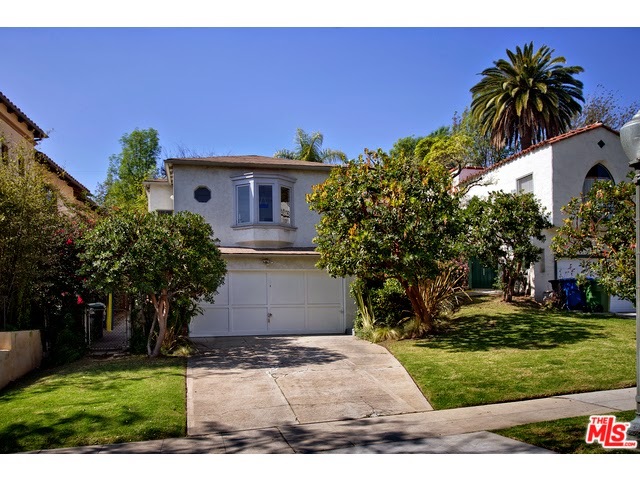 What Did That Westwood Teardown Fixer Sell For At 1415 Comstock Ave? The Westwood Comstock Hills home at 1415 Comstock Ave, LA CA 90024 lasted 8 days on the market before accepting an offer on 10/3/14. Here is another major rehab or teardown property. Unlike the Selby property I discussed earlier today, I see this as more of a teardown than a fixer. On 11/24/14, 1415 Comstock Ave closed about 7.02% over the asking price at $1,600,000 |$901 $/sf|. According to the MLS, the home is a 2 bedroom / 2 bath, 1,776 sq ft of living space on a 6,557 sq ft lot. 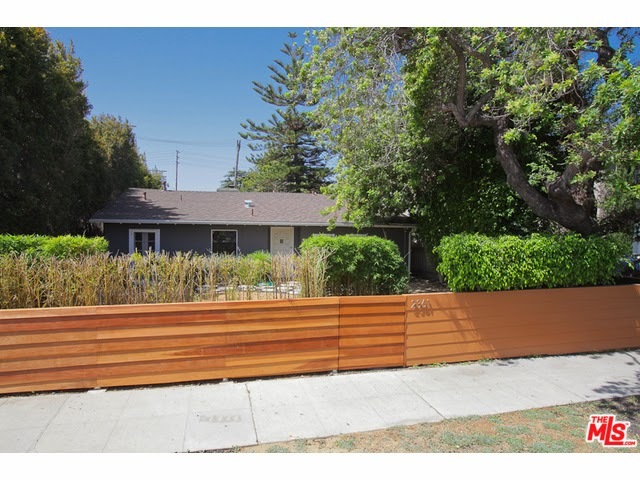 What Did That Westwood Teardown Fixer Sell For At 2256 Selby Ave? 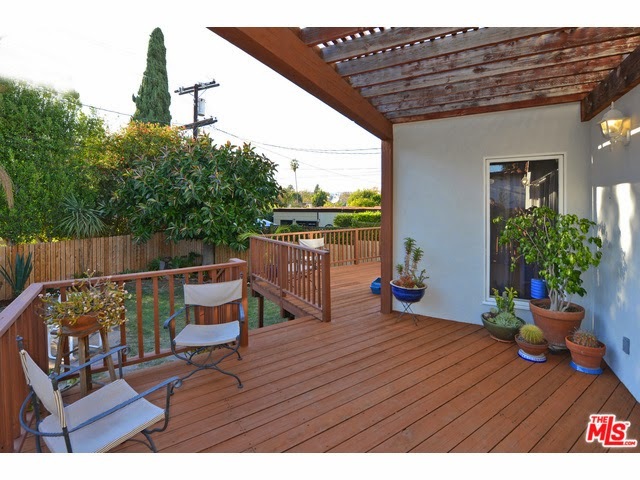 The Westwood home at 2256 Selby Ave, LA CA 90064 lasted 17 days on the market before accepting an offer on 9/22/14. This house was essentially being sold as a major fixer or a teardown property. The floorplan was decent, so I could just see it being gutted/remodeled and maybe expanded a bit. Another bonus to this house is the oversized lot for the neighborhood. Public records states over 9,500 sf. So that give you alot of room to play with vs the 6k to 6500 sq ft lots. On 12/05/14, 2256 Sebly Ave closed about 2.07% over the asking price at $1,530,000 |$667 $/sf|. According to the MLS, the home is a 4 bedroom / 3 bath, 2,293 sq ft of living space on a 9,667 sq ft lot. The Westwood home at 2361 Pelham Ave, LA CA 90064 received a price reduction of 4.01% or $48,966, down to $1,150,000 |$/sf 587|. Listed almost 7 months ago for $1,198,966, this is the 3rd price change of the current listing term. 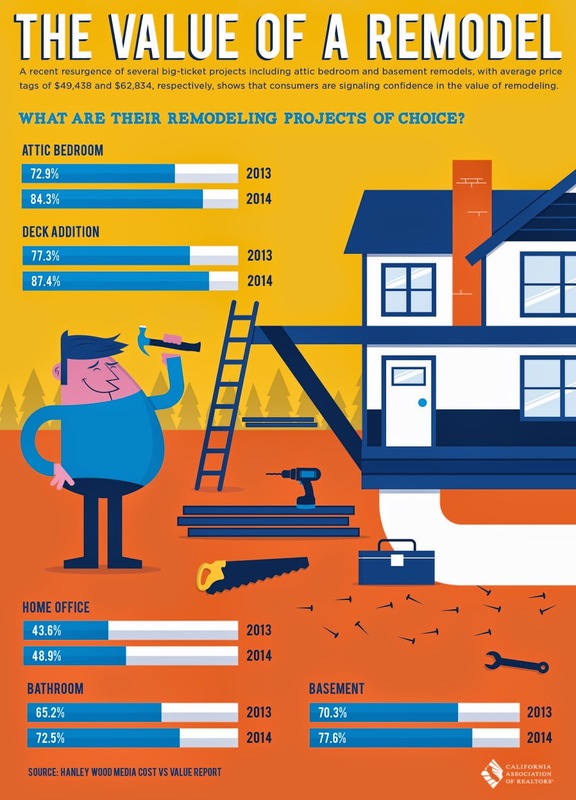 The home started at $1.198m back in April, then reduced to $1.149m 30 days later in May. After several months at that price, the price was raised back up to $1.198m in September. Now the price has yoyo'd back down to $1,150,000. The home was last purchased in December of 2012 for $975,000. 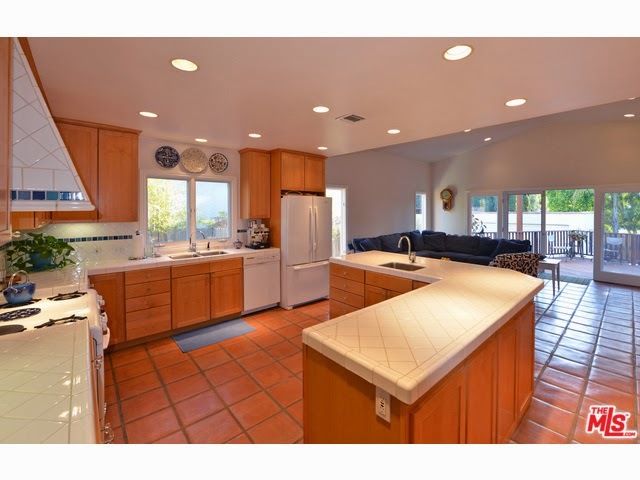 The late 40's traditional has been remodeled inside and out to a more contemporary style home. Mostly updated, this home is in move-in type condition. If this home was not the last home on Pelham, backing up to commercial property, it would have sold alot sooner at this price. According to the MLS, the home is a 3 bedroom / 2 bath, 1,960 sq ft of living space on a 6,730 sq ft lot. What Did That Westwood Home At 1925 Fairburn Ave Sell For? 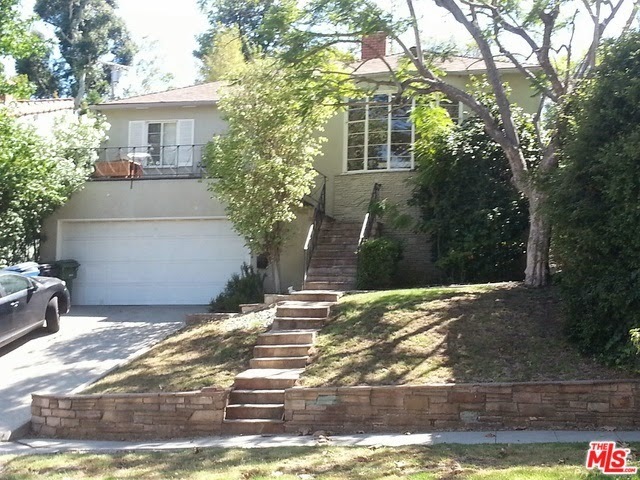 The Westwood home at 1925 Fairburn Ave, LA CA 90025 lasted 14 days on the market before accepting an offer on 9/23/14. What a difference a couple years makes. Right before the market made a U-turn, this home spent about 5 months on the market in early 2012 with an asking price of $1,165,000 before cancelling off. Now it took just two weeks and sells over the asking price. This late 30's traditional has some updating and is in clean livable condition but could be a project fixer or prime for expansion or rebuilding for others. Fairburn is one of the prime south of Santa Monica tree lined streets. On 11/07/14, 1925 Fairburn Ave closed about 2.39% over the asking price at $1,330,000 |$851 $/sf|. According to the MLS, the home is a 3 bedroom / 2 bath, 1,563 sq ft of living space on a 6,033 sq ft lot. Most Expensive House In Westwood Hills Ever Sells At 131 Greenfield Ave? The Westwood Hills home at 131 Greenfield Ave, LA CA 90049 lasted 14 days on the market before accepting an offer on 9/26/14. This 1930's traditional has been completely renovated throughout and is in move-in type condition. What I liked about this house is the picture perfect curb appeal, rear yard patio and pool and the great balance of maintaining charm and modern amenities. If there is a downside, then it's the typical Westwood Hills topography having it's way with this house. Meaning built on a hillside and having to deal with stairs up to the front door, stairs from the garage, multi levels inside the house, stairs in the rear yard up to the pool deck. One more note I will make about this house is the price per square foot sales price. At over $1k a foot, this is one of the most expensive sales ever in Westwood Hills on a $/sf basis. On 11/10/14, 131 Greenfield Ave closed about 6% over the asking price at $2,750,000 |$1022 $/sf|. According to the MLS, the home is a 4 bedroom / 4 bath, 2,692 sq ft of living space on a 8,717 sq ft lot. The Westwood Little Holmby home at 468 Loring Ave, LA CA 90024 received a price reduction today of 3.57% or $200,000, down to $5,395,000 |$/sf 1,213|. Listed a little over 5 months ago for $6,150,000, this is the 3rd price reduction of the current listing term. Outside, the house looks very traditional. But on the inside, it has a very contemporary vibe with the museum white look and finishes. Perched up on a hill, the home is gated and very private. Even the backyard has extremely high landscaping to give a very private and serene space to relax. According to the MLS, the home is a 5 bedroom / 5 bath, 4,446 sq ft of living space on a 18,656 sq ft lot. 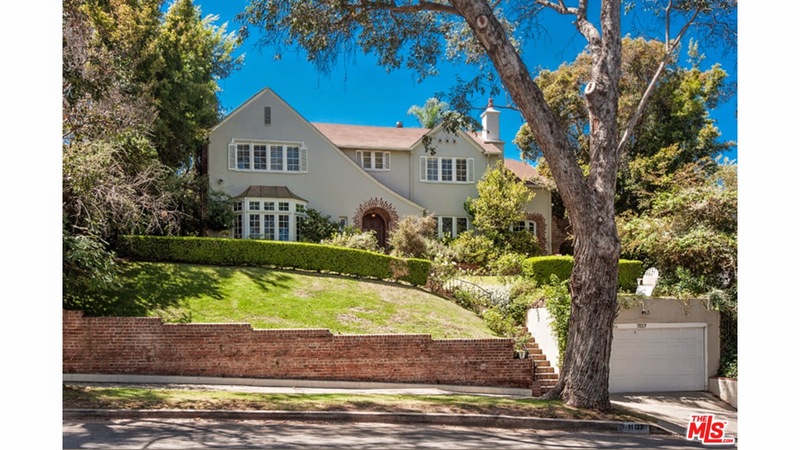 What Did That Westwood Little Holmby Home Sell For At 1044 Manning Ave? 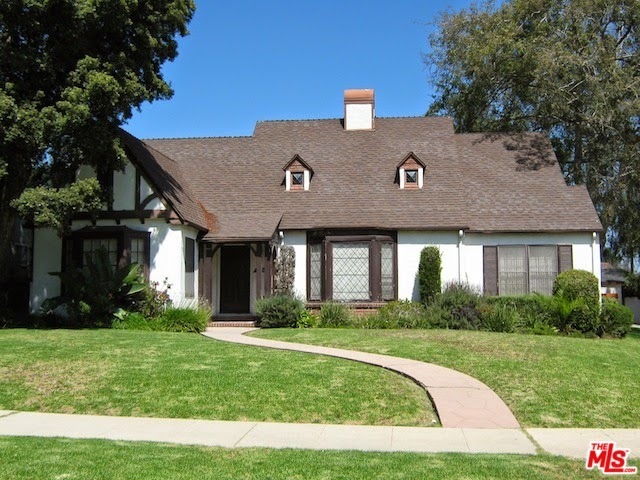 The Westwood Little Holmby home at 1044 Manning Ave., LA CA 90024 lasted 28 (+77) days on the market, entering escrow 10/9/14. The home was originally listed on 4/17/14 for $3,095,000 and received 3 price reductions total. The first two reductions were during the 1st listing period that lasted 77 days before withdrawing off the market. After a 2 month hiatus, the property returned to market with a $100k reduction down to a $2,650,000 list price. The home is completely updated, with a contemporary style, and is in move-in condition. The previous sale price to this one was back in 2010 for $2,295,000, which represents about a 13% increase over the past 4 years. On 11/07/14, 1044 Manning Ave closed about 1.89% under the asking price at $2,600,000 |$845 $/sf|.According to the MLS, the home is a 4 bedroom / 3.5 bath, 3,076 sq ft of living space on a 9,388 sq ft lot. 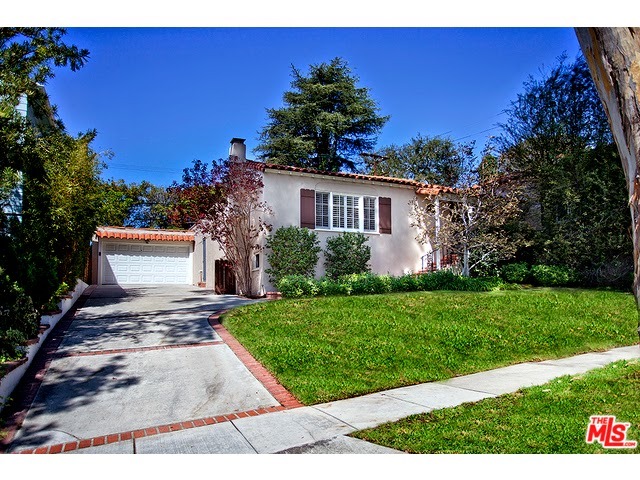 What Did That Westwood Hills Home Sell For At 11137 Montana Ave? The Westwood Hills home at 11137 Montana Ave, LA CA 90049 lasted 3 months on the market before accepting an offer on 9/22/14. Listed June 18th, 2014 for $3,250,000, the home received two price reductions during the listing term. Each of the two reductions were over $200k. After the 2nd price reduction to $2,725,000, the seller accepted an offer within 40 days. Nice curb appeal, lots of character, interesting and huge backyard, large pool and deck, good size bedrooms are my pros to this house. On 11/05/14, 11137 Montana Ave closed about 8.26% under the asking price at $2,500,000 |$900 $/sf|. According to the MLS, the home is a 5 bedroom / 3 bath, 2,778 sq ft of living space on a 12,459 sq ft lot. What Did That Westwood Hills Home Sell For At 139 Veteran Avenue? The Westwood Hills home at 139 Veteran Ave, LA CA 90024 lasted about 3 months on the market before accepting an offer on 10/15/14. 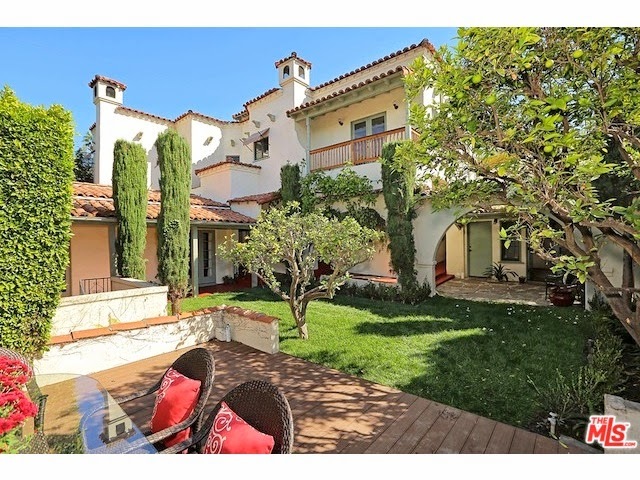 Listed July 10th, 2014 for $1,750,000, the home received 2 price reductions during the listing term down to $1,599,000. After initially accepting an offer after only 6 days on the market, the home fell out of escrow and spent several months on the market before the next accepted offer . This home was designed by Gerard Colcord, a well known architect from the mid 1900's. He designed over 300 private residences throughout the westside area and more than 100 remodels. According to his Wiki page, he was known as "Hollywood's society architect," designing traditional homes and shying away from Modernism. This home has lots of period details but could use updating throughout. On 10/31/14, 139 Veteran Ave closed about 2.13% under the asking price at $1,565,000 |$725 $/sf|. According to the MLS, the home is a 3 bedroom / 2 bath, 2,158 sq ft of living space on a 9,450 sq ft lot.